Every other week we have a scheduled live Q&A for members only. You will receive a link and password to enter the conversation and have the opportunity to leave comments / questions in advance. The replay will be available immediately in case you don't make the live session. Premium discounts to patterns, online classes, and select vendors. Calendar of events, live shows, pattern launches, sewalongs, and more. One location for videos, tutorials, & lessons. No need to be on social media platforms to access. Subscribe on a monthly basis or choose annual to save money. 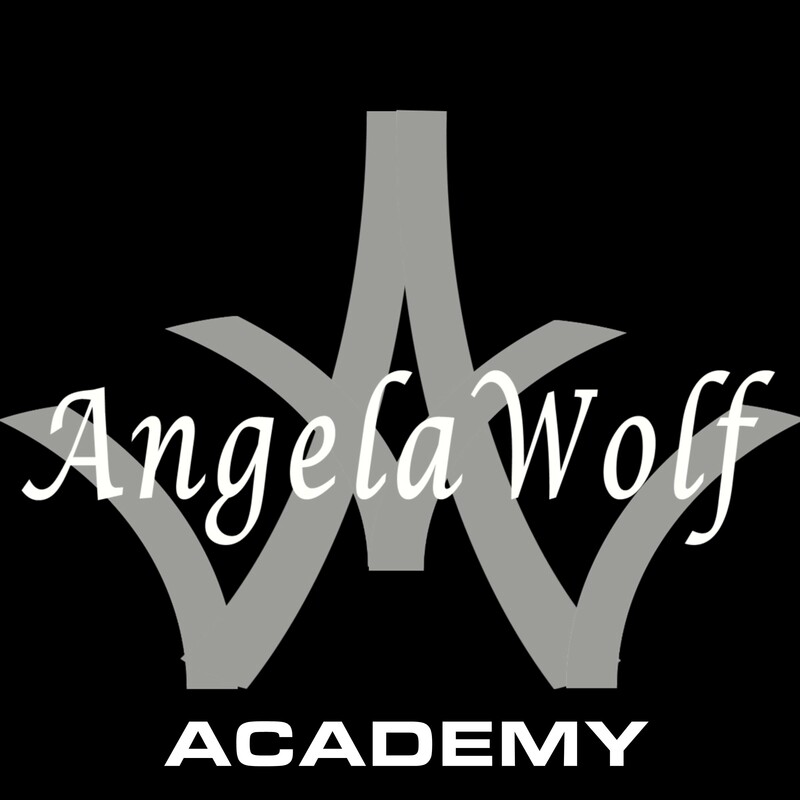 Angela Wolf is the anchor of the PBS series It’s Sew Easy and host of a live facebook show Behind the Scenes, and author of How to Start a Home-based Fashion Design Business. Angela is a blogger, spokesperson, brand ambassador, consultant, and teaches online sewing classes on Patternreview and Craftsy with over 100,560 students from all over the world, Angela started sewing at a young age and continued to design women’s apparel all thru college. With an entrepreneurial spirit and passion for fashion and sewing, she launched and ran a successful custom apparel and alteration business for over 18 years. She has since launched a pattern collection Angela Wolf Pattern CollectionTM for the home sewer. Angela is the winner of 2008 Passion for Fashion, 2012 American Sewing Expo’s teacher of year, and spends her time speaking and teaching all over the country. When she is not sewing, you will find her fishing on Lake Michigan or in the Florida Keys with her husband Winn, on the Win-n-Angel! It is great to have all the techniques and information on one platform. Thank you Angela!!! My head is going to explode with all the new knowledge. Thank you Angela Wolf.